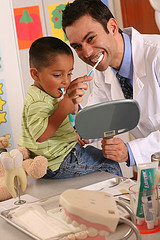 is what keeps your child’s smile bright, but good dental care is about more than just looking good. 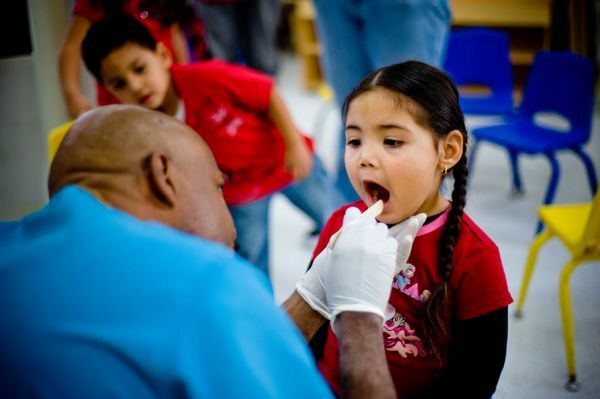 Dental problems are the biggest cause of kids missing school, but developing good oral health starts in infancy. Even before your child’s teeth appear, his or her gums should be wiped with a soft cloth after eating, and he or she should see a dentist by the age of six months. 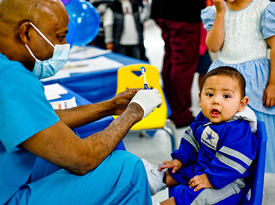 Help your child smile—and succeed—by making oral health a priority. Q. Any tips on how to get my toddler started on tooth-brushing himself? While your child probably has the basic idea of tooth brushing down from you, independent tooth brushing is a “first” that still requires supervision. 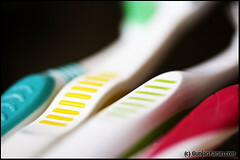 Make it fun by letting your child pick out her “big kid” toothbrush and toothpaste. 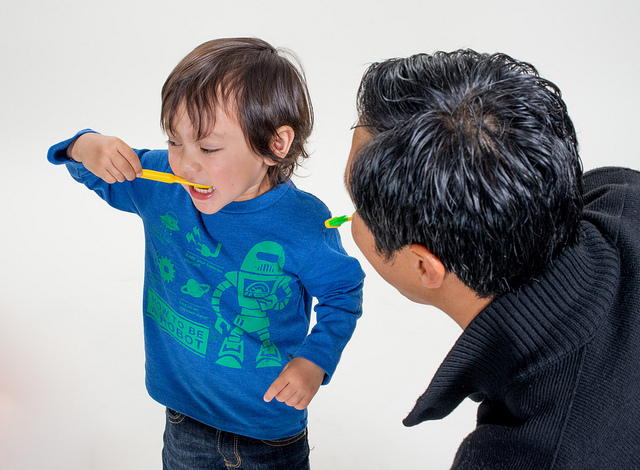 Start slow: Help with the morning tooth-brushing, and let her handle the nighttime brushing. Help out with flossing, and know that practice makes perfect. Even though she may not get every crevice, she is on her way to a good habit and a bright smile for life! 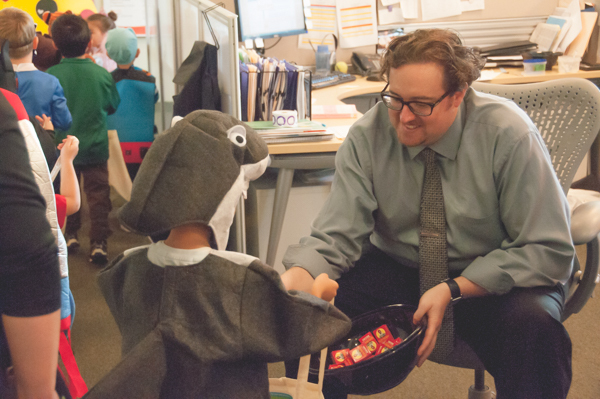 Did you miss the October #First5Chat on Children's Dental Health? 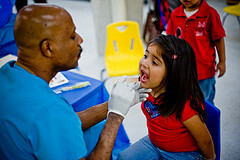 Get some of the best #oralhealth tips and information from experts and parents in our Storify recap. 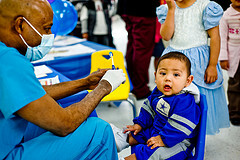 National Children’s Dental Health Month: Do Fluoride and Babies Mix?